Ken Morgan is President and cofounding partner of Morgan Skenderian Real Estate Investment Group. 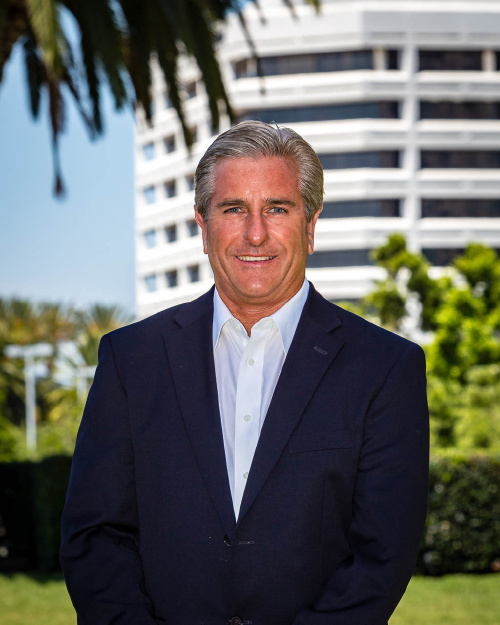 Bringing over thirty years of experience in real estate brokerage, Ken has personally sold over one billion dollars to date in investment real estate. Prior to Morgan Skenderian Inc., Ken was a Senior Vice President at a large real estate investment firm where he was consistently a top producer. Ken, along with partner Jay Skenderian, recognize the dire needs for quality service, tailoring each client's need in order to maximize value in every transaction. Ken and Jay together have created an impressive team of agents, suited for producing results and providing an elite level of service. Between his real estate experience and education, Ken achieves success in all aspects of the business whether you are selling, exchanging or buying in todays ever-changing real estate market. Born in Whittier, CA, Ken graduated from USC, earning a Bachelors Degree in Business/Finance. Still an active member in the Alumni Association, Ken cheers on the Trojans while enjoying life with his wife and two kids in Laguna Niguel. He enjoys various sports and traveling in his leisure time as well as being part of his local community.